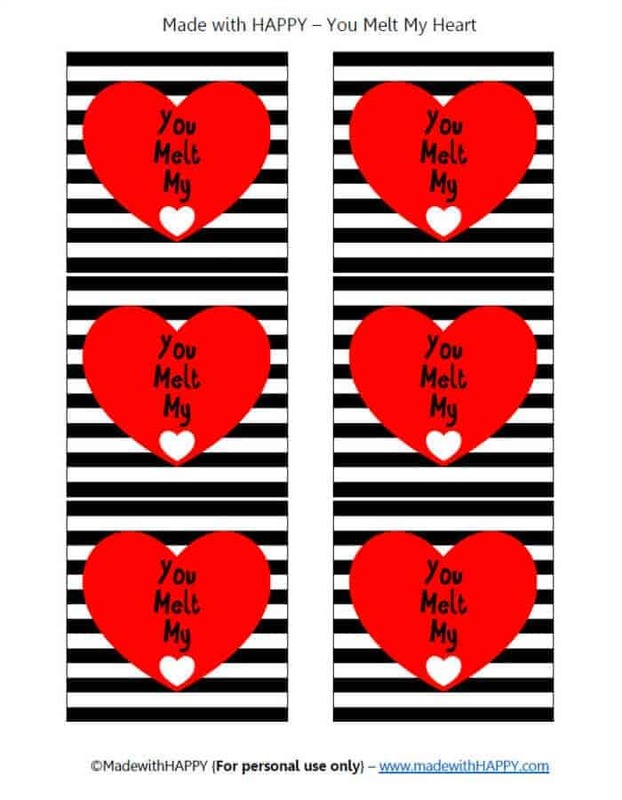 We’re so excited about this Valentines. Its sweet, homemade and all kinds of fun. We recently were obsessing over making our homemade marshmallows which are fun all by themselves. 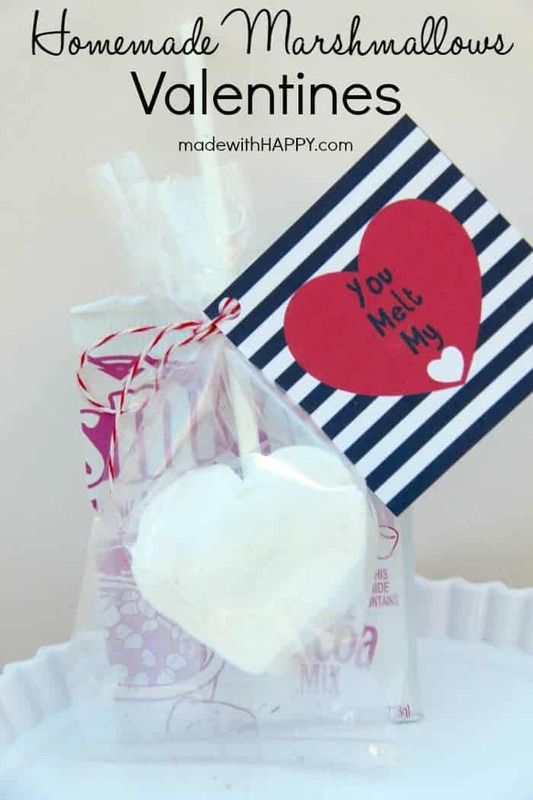 Being all kinds of HAPPY, we decided to create a fabulous printable tag that will allow you to not only make your own heart shaped marshmallows, but then wrap them up with the tag and viola, you have yourselves the sweetest Valentines around. 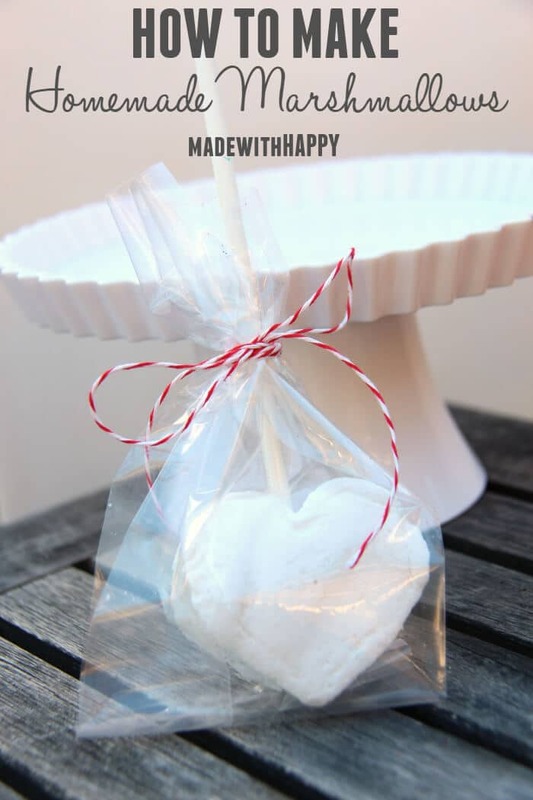 Simply add a popsicle stick to the homemade heart marshmallow and wrap in a clear bag. Punch a hole in the printable and tie up with a cute piece of twine. 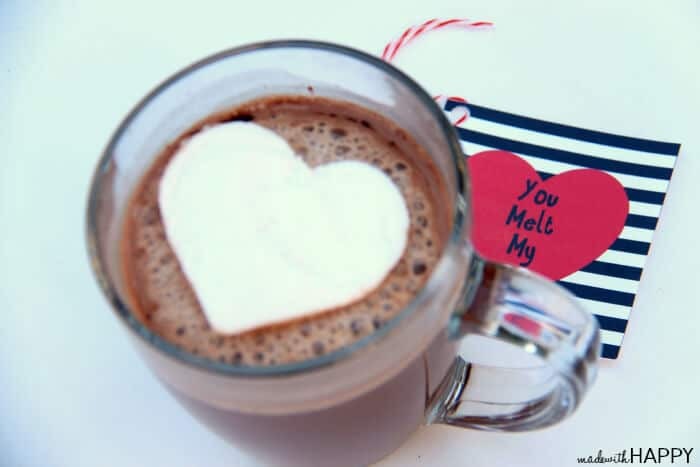 We even thought it would be fun to add a bag of premade hot cocoa. 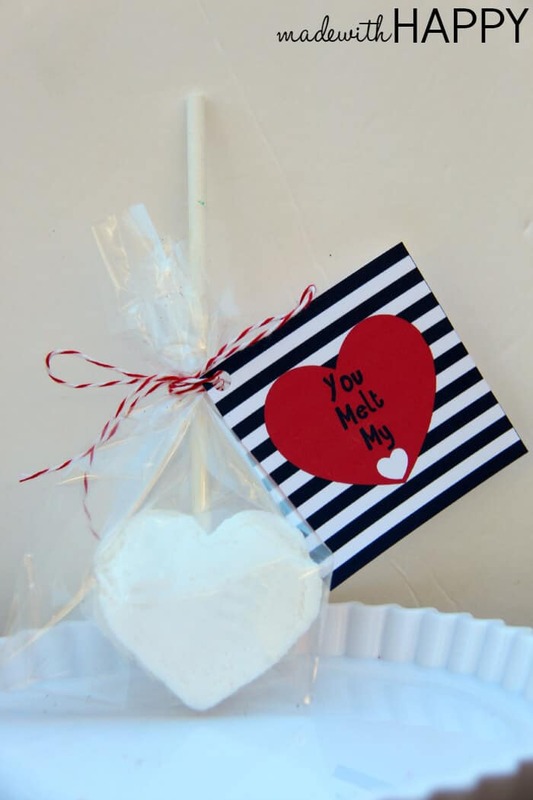 Perfect little way to spread the sweetness to those you love! Don’t forget to check out how to make homemade marshmallows too! What a cute idea! I love the marshmallow hearts too! Sooo cute!! Pinning for later! I love this! Pinning for later!